NOTD: Who Said Denim Wasn’t Cool? 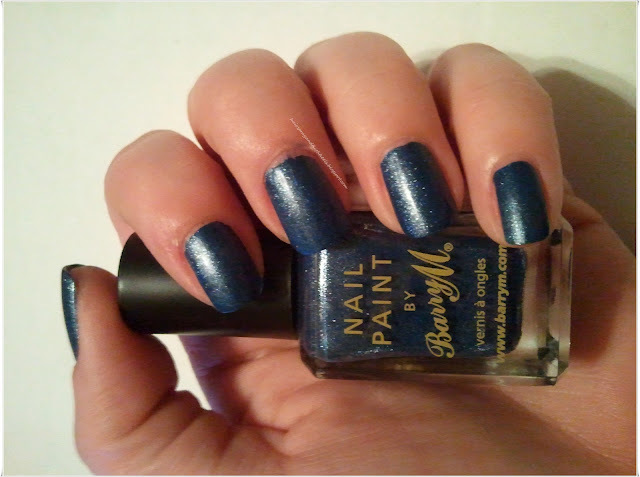 Absolutely loving this Barry M color I have for today’s NOTD. It is absolutely stunning and seriously looks like you cut off some denim jeans and glued them to your fingernails!! How cool is that? This is another color from the UK nail polish swap that I did and I am amazed!! I like this colour too! Great colour, wouldn’t say it’s denim though!